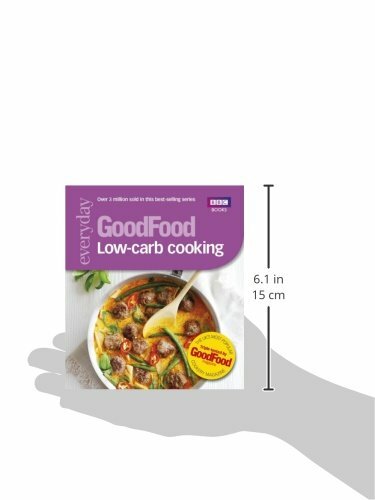 Equally popular for weight-loss and health-conscious reasons, low-carb diets are all the rage. 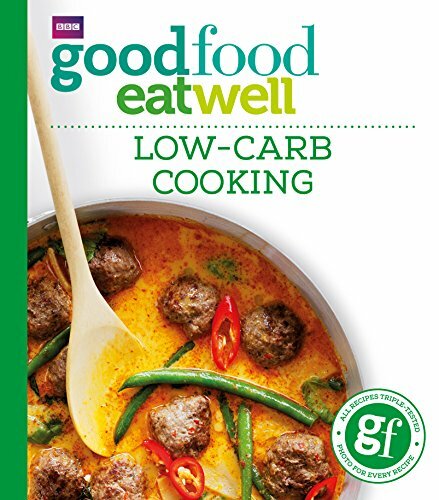 Jump on the bandwagon, or support a long-standing lifestyle choice, with this handy little cookbook from the Good Food team. Full of new ideas to keep mealtimes interesting, these recipes prove that low-carb food can be filling and delicious, as well as super healthy! 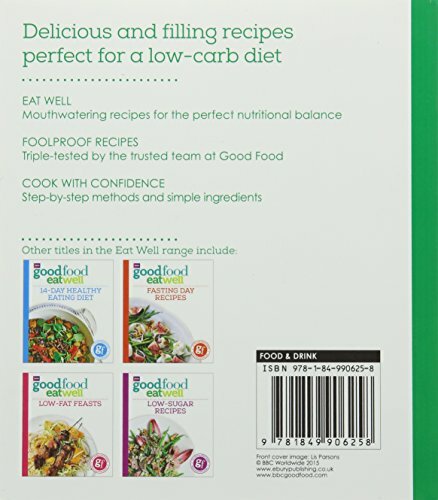 Each of the 101 recipes for main courses, snacks and treats is accompanied by a full nutritional break down and colour photo and the Good Food triple-testing process means low-carb cooking will be as easy as it is rewarding!